Story Book Forest is a place for dreams and kids activities in Pittsburgh. You literally step through the pages of your favorite storybook to visit a land of imagination. 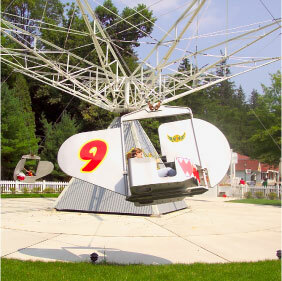 Idlewild amusement park is one of the best fun things to do in Pennsylvania with kids! Save time and purchase your tickets and season passes online. Plan ahead and see our events and great places to eat.